Click here to see a typical Course Agenda for Basic and Advanced Courses. 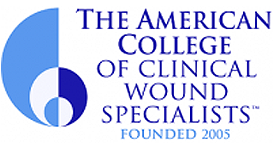 [dt_sc_titled_box type=”titled-box” title=”The Educational Mission of the College” variation=”blue”]The College exists to meet the educational needs of its members in order to allow them to provide their patients with the most up-to-date, evidence-based wound care. Through quality educational offerings, the College provides the wound care community the tools, irrespective of their specific discipline, to perform the best possible wound care. 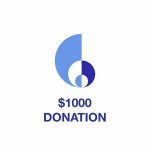 The College offers two wound care education avenues, the first is an on-site hosted option which your organization can fund. The second allows individuals to learn from top presenters in the industry in a conference setting. The College will soon offer online educational courses that you may take at your leisure.